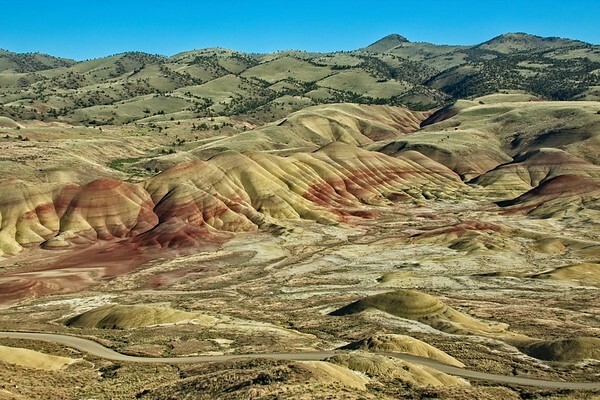 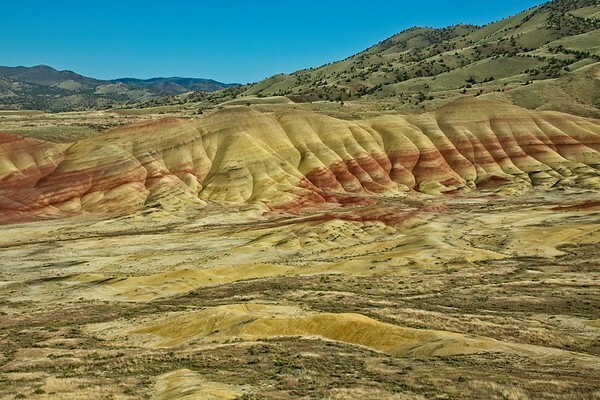 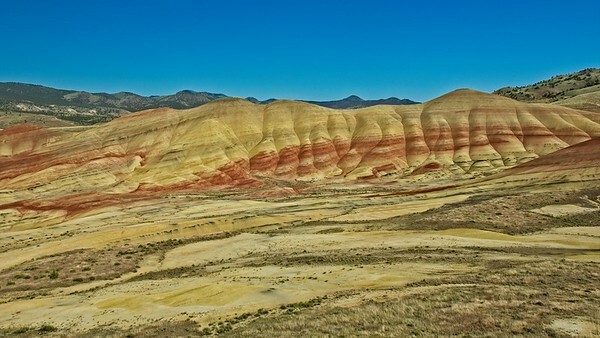 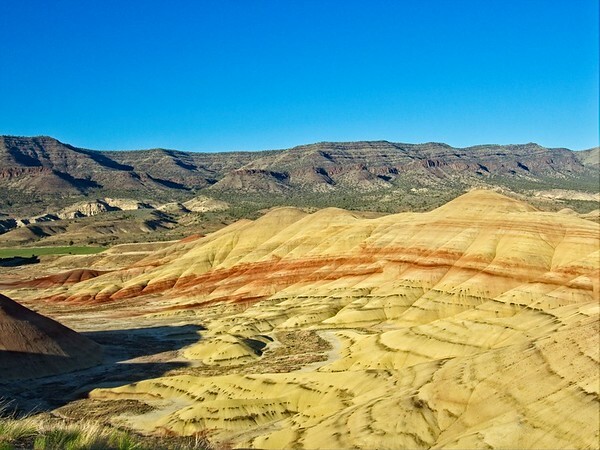 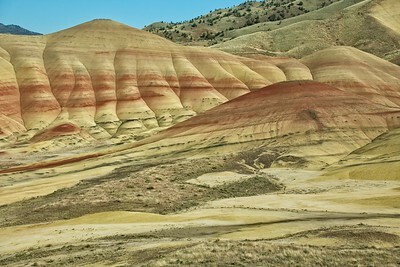 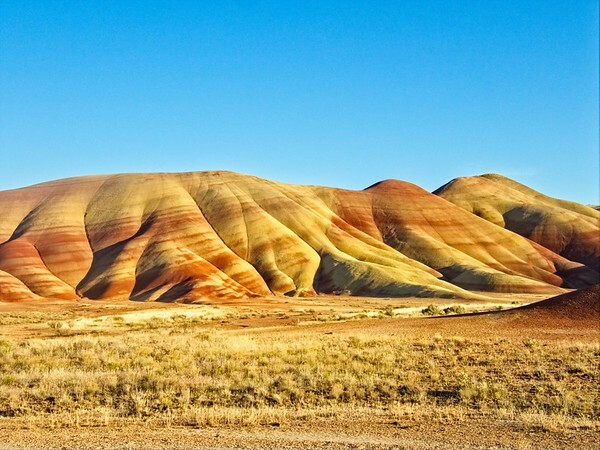 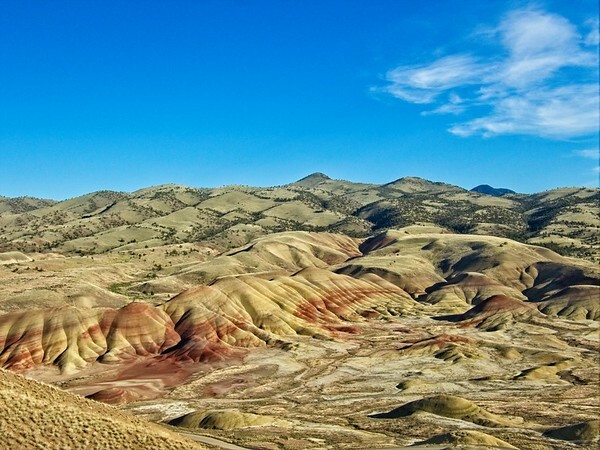 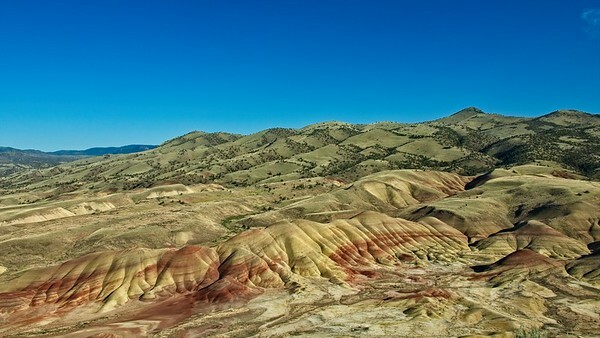 The Painted Hills - 2018/05/27 - Chiyoko & Guy's Photo Site. 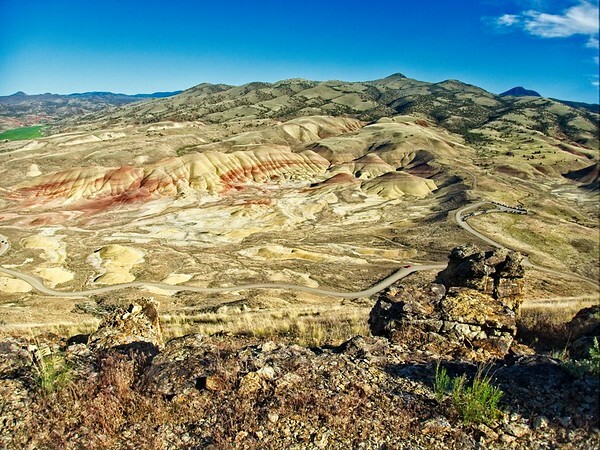 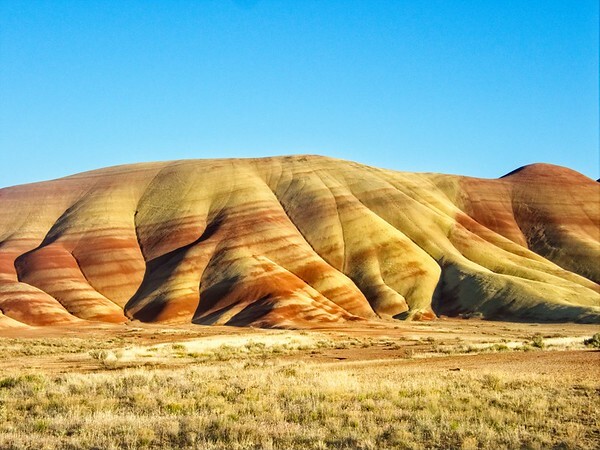 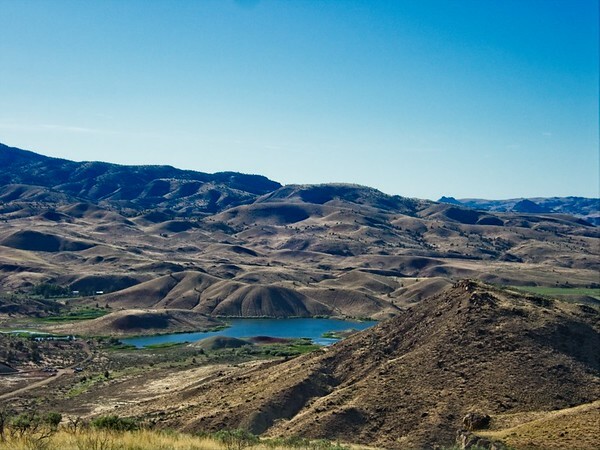 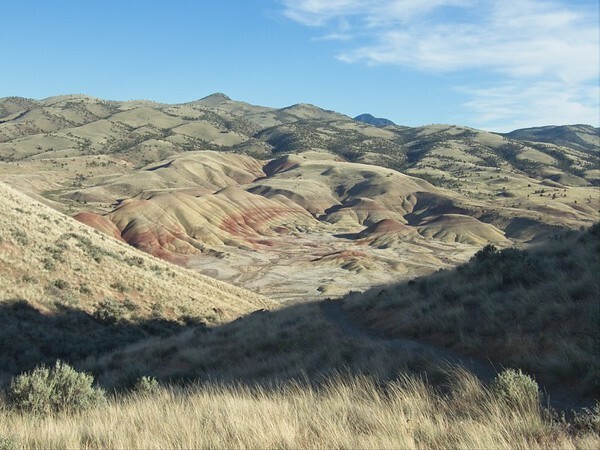 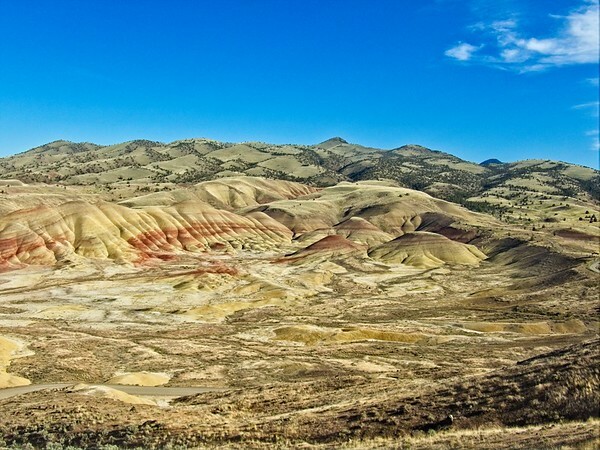 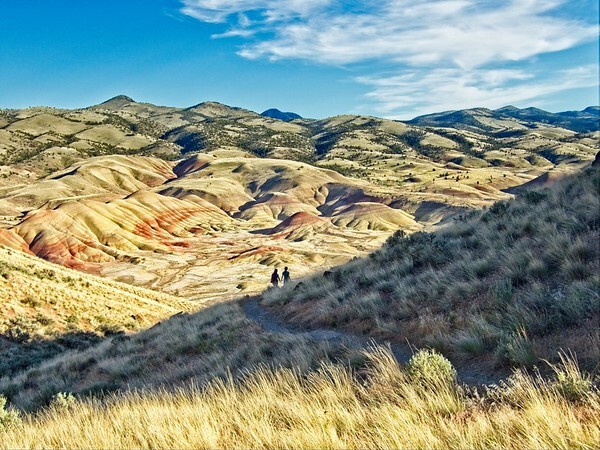 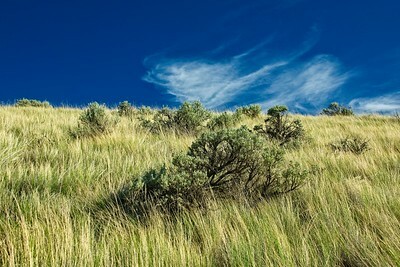 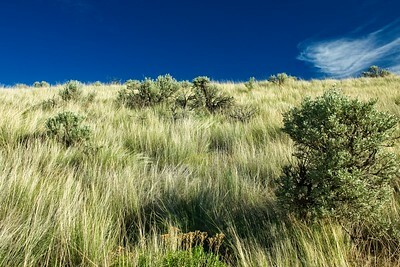 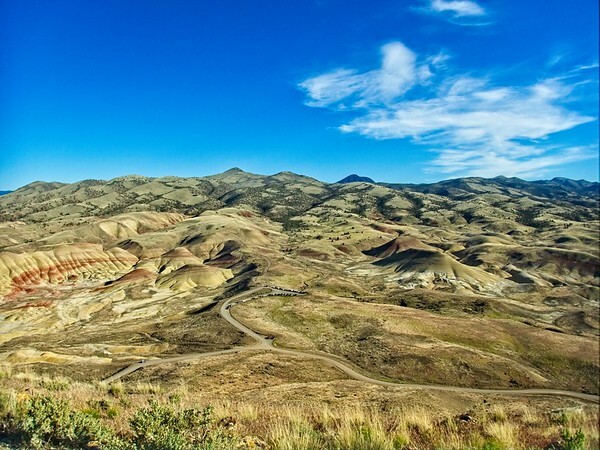 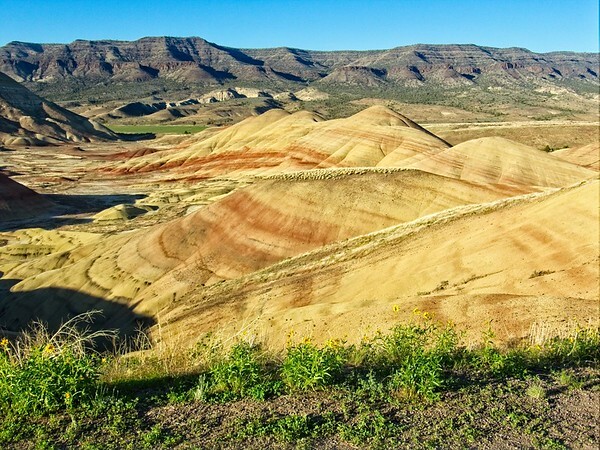 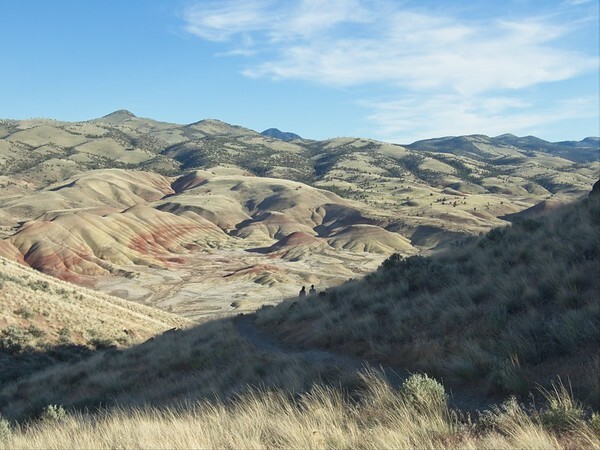 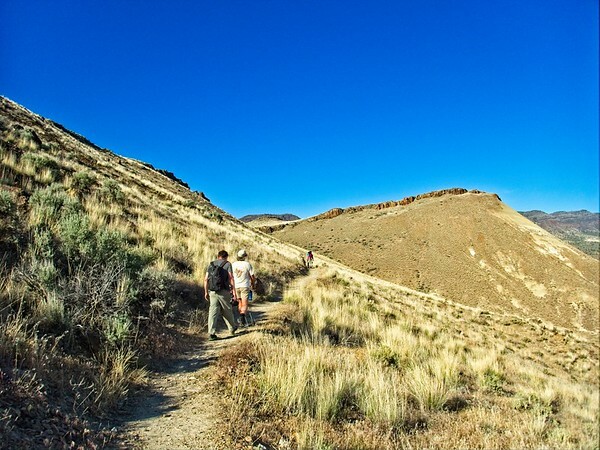 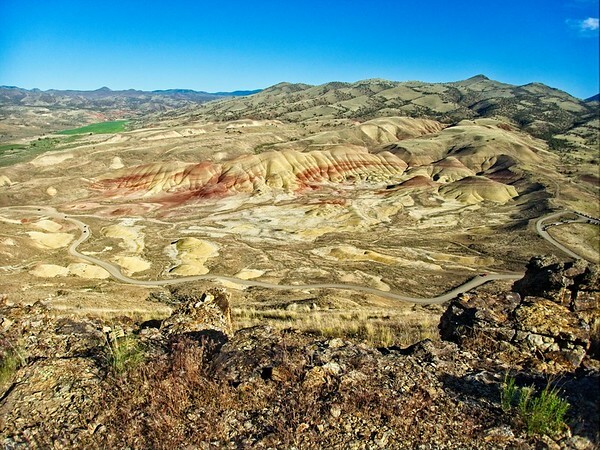 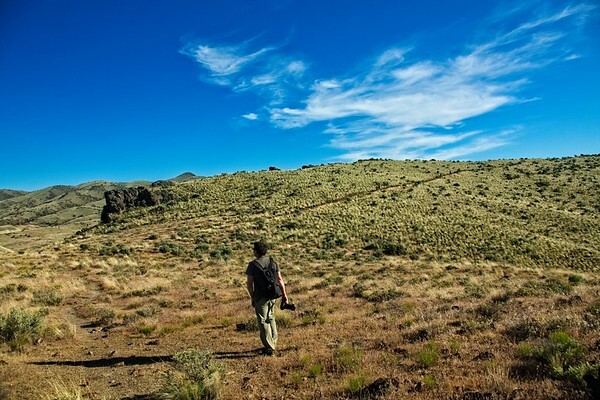 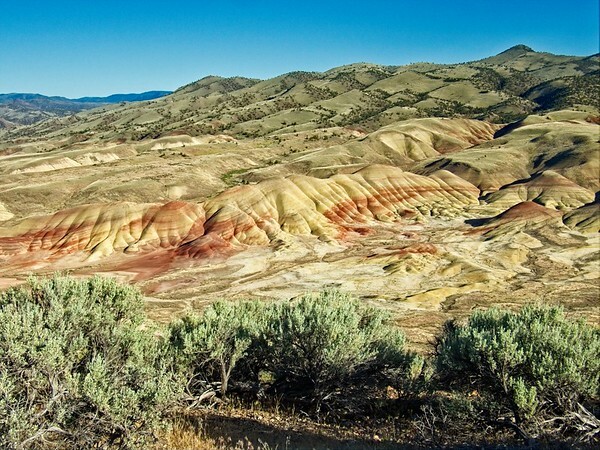 The John Day Fossil Beds Part II: Camped out in Mitchell city park for the weekend we had the chance to visit the Painted Hills in Evening Light at 6-7pm & again in morning light at 6-7am. 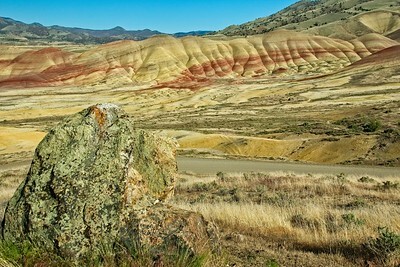 Watching the colors change in intensity as the Sun rose and set.